Being honest with themselves, especially as it relates to the situation and status of the financial markets globally. This is an essential component. If you aren’t honestto yourself, then who will be to you? This is absolutely necessary for the reason that you have to be able to recognize what is happening in the Forex Trading market for what it is and not be deluded. One must also understand your limitations; this is very significant. As passé or simple as it might seem to you, as a Forex Trader you are dealing with external factors that are generally outside of your control. If you have ever heard about ‘Trading Psychology’ then you will know that many things will be revealed about us when we are trading; this is not typically obvious but very insightful when you start trading. 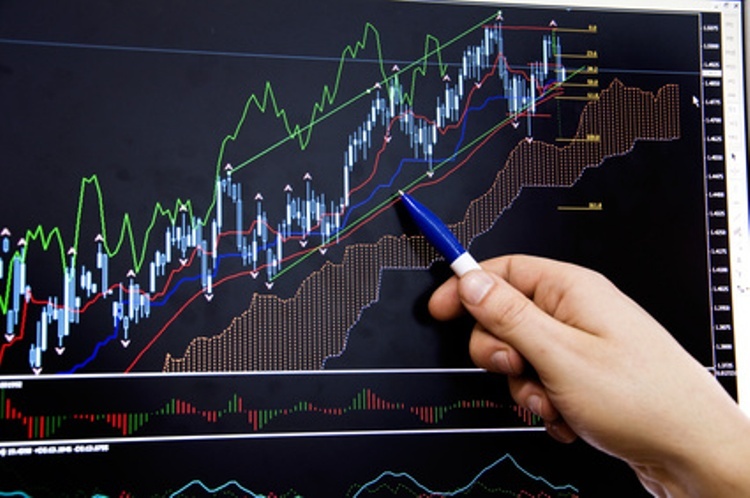 It is a form of psychoanalysis, as you become more entrenched in Forex Trading activities. Like anything else with an element of unknown and ever changing trends, you have to do research. This will help you to come up with a good Forex Strategy and good Forex System. You will be more empowered by doing so. But you must not let the opposite happen and be stuck in the mud or paralyzed. If so you will not make any money. So learn what you can, but move on to the practice of Forex trading so that you can use your knowledge and make money. Your success in Forex trading might not happen overnight. Many successful Forex traders have to put in long hours and be committed. It is hard work. You would be seriously deluded if you think that you can jump in make a lot of money and then more on like it is a get rich quick venture. You would more likely become poor from such an assumption. As a serious Forex trader you will have to have great Forex Strategy to be and remain financially successful at it. If at first you don’t succeed, keep on trying. You must do your research, gain knowledge, develop strategies and take risks. These are the components. You must be honest with yourself and understand the global financial market for what it is. All these will help you to be more successful at Forex Trading.